One quick command renders a final presentation image from your 3D model with DesignWorkshop Professional. This remarkable ease-of-use helps make DesignWorkshop the most productive spatial visualization tool available, at any price. The quality of the live interactive graphics in Classic and Professional is illustrated by these still images. Using software only, images like these render in a fraction of a second on any Power Macintosh or Pentium PC, giving you true real-time walkthrough performance. With a G3 Mac or a QuickDraw 3D acceleration board, the speed is simply amazing. 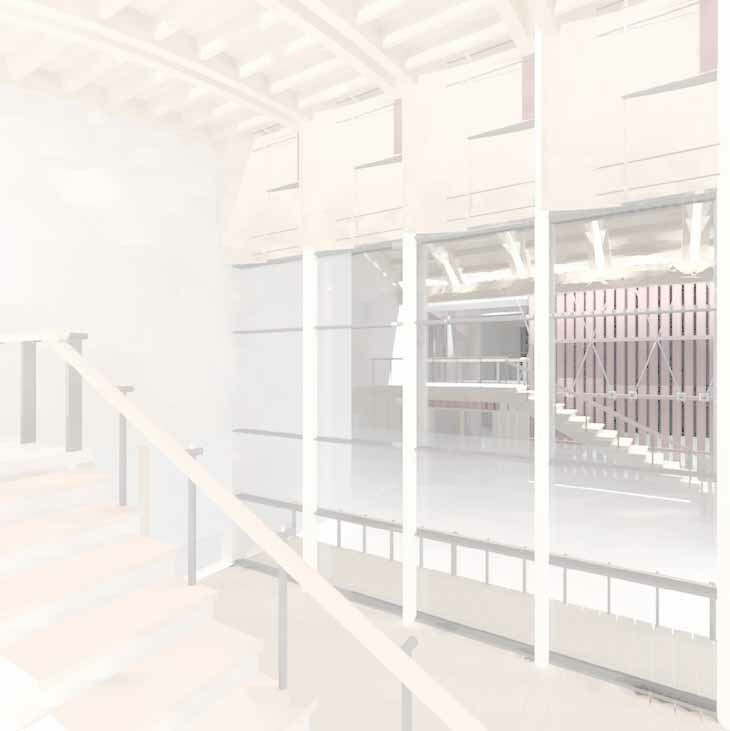 DesignWorkshop Professional features a powerful direct export function to create ready-to-run rendering files for Radiance Online, using the most accurate architectural ray-tracing software available. DesignWorkshop Pro also integrates smoothly with Lightscape, the most accurate architectural radiosity rendering software available. DesignWorkshop® Models rendered with Art*lantis. DesignWorkshop 3D models transfer quickly and easily to Art*lantis by Abvent, available bundled with DesignWorkshop. Artlantis is a lean and mean architectural rendering application which provides drag-and-drop texturing, fast ray-tracing, path-based architectural animations, and multi-node QTVR movie creation. Click on one these images to see an animated gif, showing a condensed version of a QuickTime sun study or walkthrough movie made with DesignWorkshop Professional. Send this page to a friend! Special thanks to sustaining subscribers Building Design UK, Building Design News UK, and Building Design Tenders UK. © 1995-2009 Artifice, Inc. - All Rights Reserved. This document is provided for on-line viewing only.